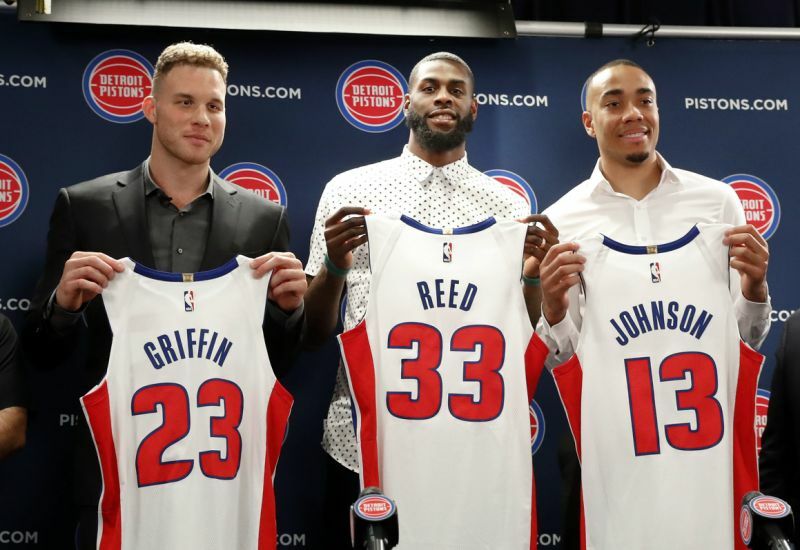 Sports Rendezvous: Blake Griffin learned he was traded with the rest of us ... on Twitter. Blake Griffin learned he was traded with the rest of us ... on Twitter. Social media — Twitter in particular — has been a public relations equalizer for athletes. Where athletes before depended on TV, radio and newspapers to deliver their messages through whatever filter those media chose, they now have a direct line of communication with fans. As with all things social media, there is a downside for athletes. Blake Griffin learned that that the hard way this week. 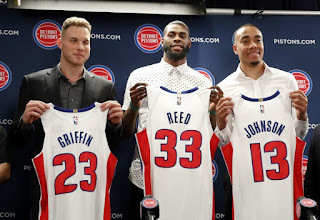 Griffin apparently found out that he was traded from the Los Angeles Clippers to the Detroit Pistons the same way the rest of us did. He sounded upset about it when talking with ESPN.